The water based wellness program is one of many coordinated through Atlantic County designed to keep Atlantic County Seniors active, engaged and living safely at home as long as possible. Anyone with a diagnosis of arthritis is welcome to join the program at a cost of $10 per session. I love this program! I always finish my day with more energy — strength and wellbeing! This grant has enabled countless Atlantic County Seniors to experience the benefits of therapy in a heated pool. 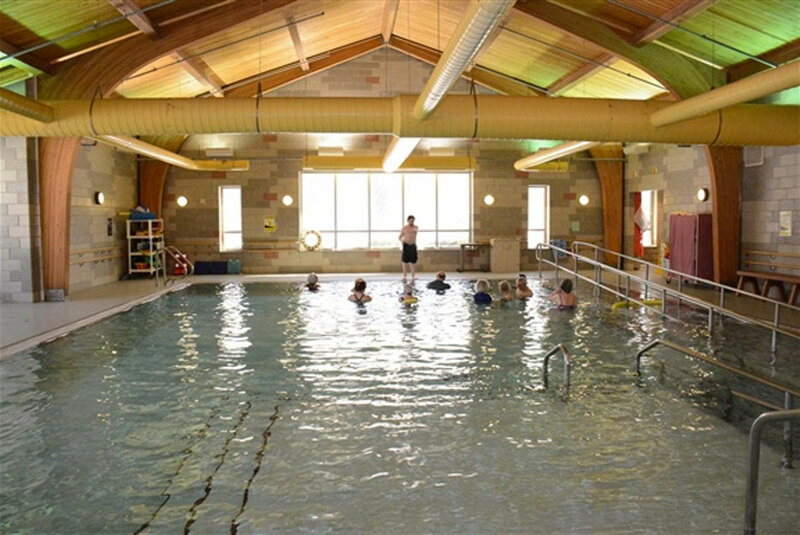 Arthritis sufferers report increased range of motion and mobility, a decrease in pain and stiffness, and an overall feeling of wellbeing after their aquatic exercise. In addition to the benefits of the class itself, many participants meet and socialize at lunch together prior to the exercise program, forging friendships and extending the value of the grant many fold. Anyone interested in learning more or wishing to get an application may call 609-748-5250 or download the application here. The classes meet Tuesdays and Thursdays at 12:30 at Bacharach’s Main Campus in Pomona.